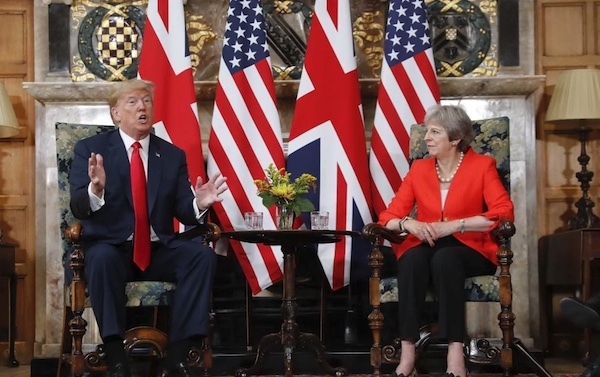 President Donald Trump said a trade deal between the US and UK “will absolutely be possible”. 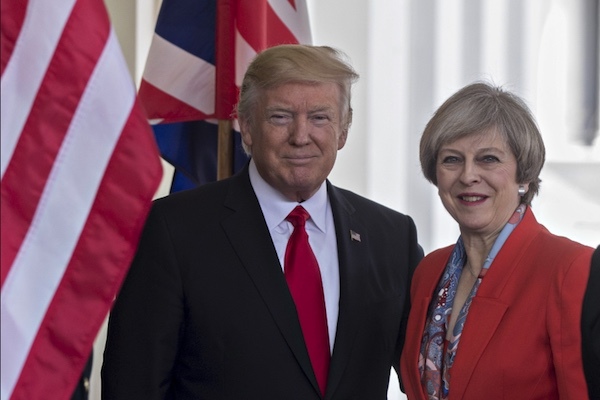 Speaking alongside the Prime Minister Theresa May after talks at her country residence, Chequers, Mr Trump said the US-UK relationship is “the highest level of special”. Prime Minister May said they had discussed plans for an “ambitious” trade agreement.